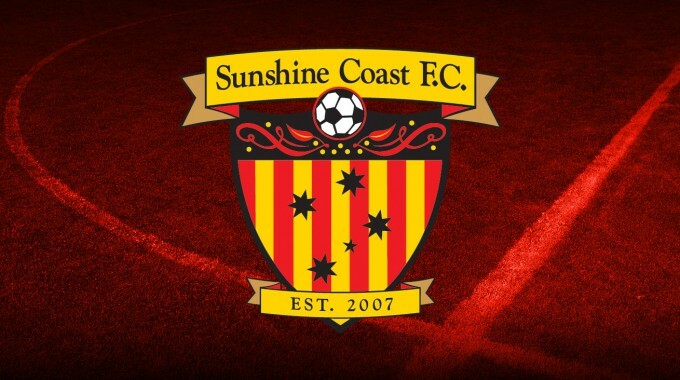 Sunshine Coast FC would like to announce that former Glasgow Celtic AFC youth coach Gareth Thomson has been confirmed as Head Coach of the U18 NPL squad, Skills Acquisition Program and Development Academy. Thomson has most recently been engaged as Head of Youth at Tauranga City FC in New Zealand, having worked on behalf of the Scottish giants as head of their International program. Technical Director Melvyn Wilkes was delighted to secure the services of Thomson. “We have been speaking with Gareth for over five months, and were awaiting the recent announcement regarding our inclusion into the SAP program, before we could formally engage Gareth,” he said. 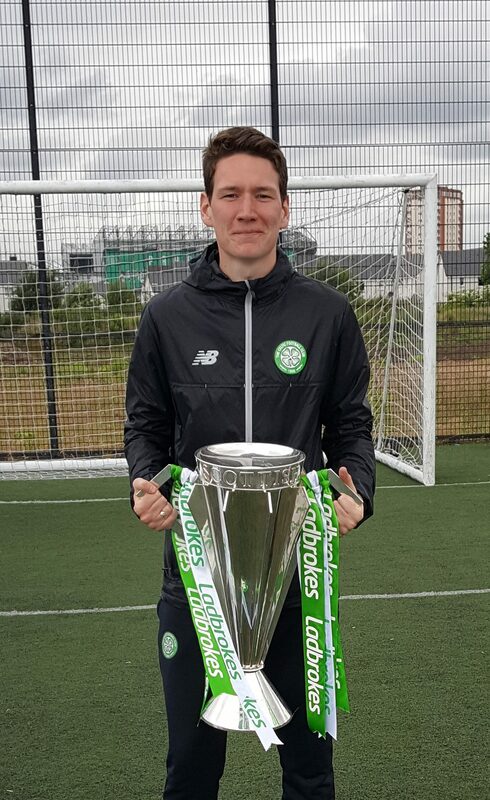 Thomson looks to deliver a programme that will continue the success of the club’s youth development. “I’m excited to get started in the Sunshine Coast and I’m extremely grateful for the opportunity given to me by the club. Our SAP programme will focus on creating a holistic culture that will help develop our players not only on the field but off it,” he said. Thomson is expected to arrive on the Coast in the next two weeks, and his first engagement will be to assist in the SAP trial process end of September. SAP trials will take place on Monday 24 September and Tuesday 25 September.